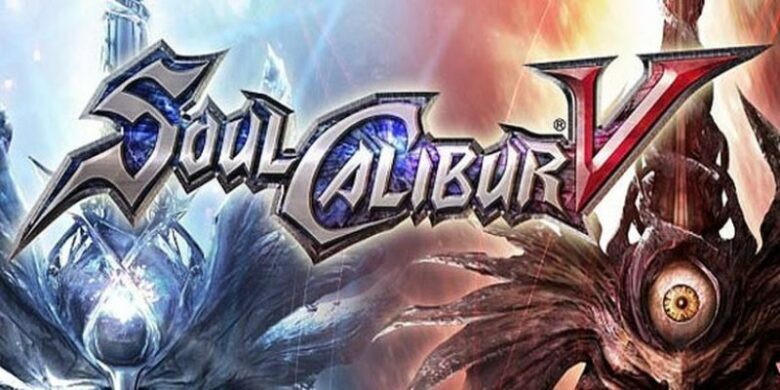 One of the most respected fighting game franchises in the industry is the Soulcalibur series. 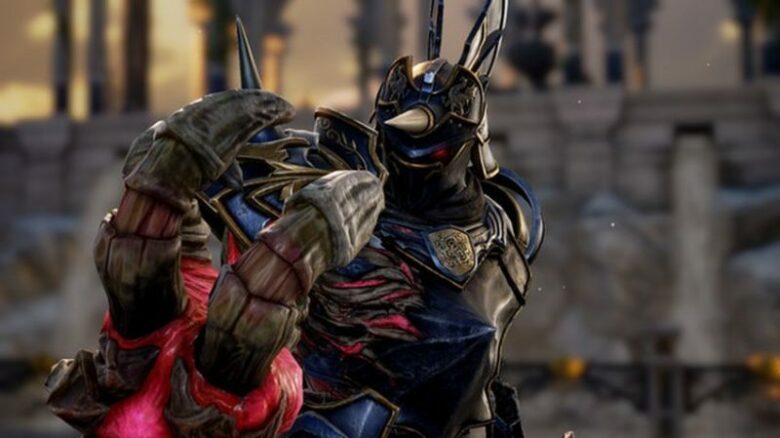 But the latest part Soulcalibur VI had the best reviews ever, and many fans agree that it is the best Soulcalibur yet. Bandai Namco had a tough assignment after Soulcalibur V because all of the parts of this game are great. There are some things the developing team had to do. They had to deliver ‘a very responsive weapon-based fighting system’, and they did it. 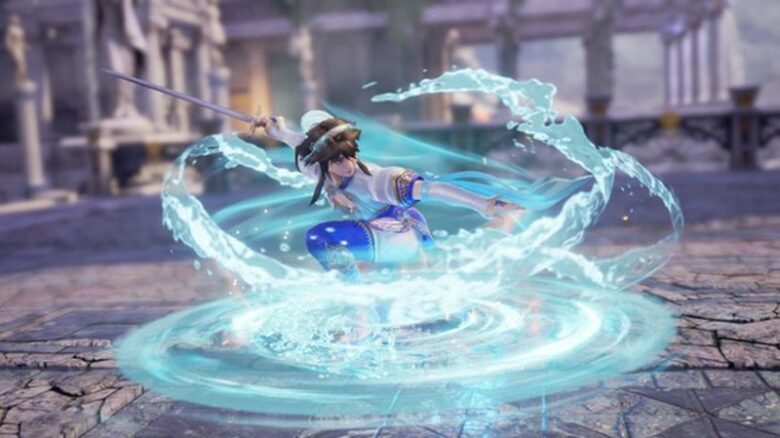 In Soulcalibur VI you have not one, but two new fighting mechanics, Reverse Edge, and Soul Charge. The new mechanics are brilliant, and they enhance what was already great in the game. Reverse Edge is perfect for new players because new players often lose to an experienced player, and that’s very intimidating. What this mechanic gives to a player is the opportunity to guard against their opponent’s attack by quickly reacting. And Soul Charge is designed to provide more options for players to express themselves. 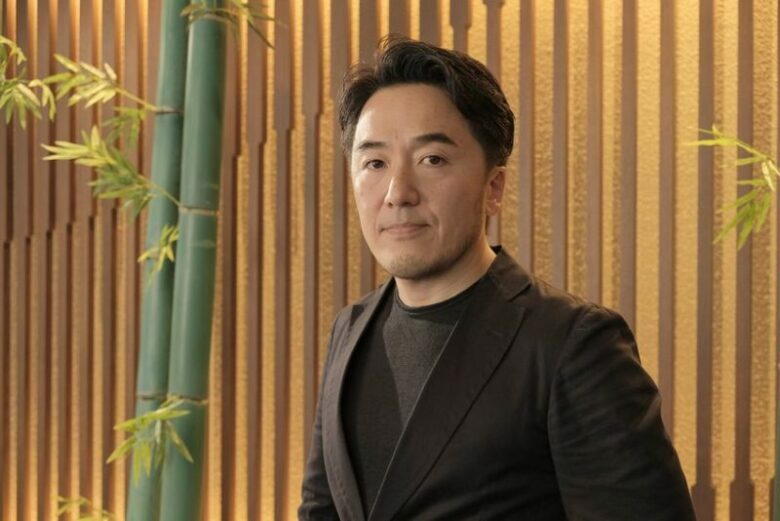 That means that players have more freedom over their playstyle, the character can enter a special state where he can access new attacks and abilities. The other thing that they had to do is to make a great single-player mode, where the player can explore the depth of the unique world in the game. And again, they did a great job. In the game, you have two story-based modes, the Soul Chronicles and the Libra of Souls. The Soul Chronicles is the mode that follows the journey of each fighter and the Libra of Souls allows you to customize your character with many creative tools and wander around an RPG world map. In the Soul Chronicles, players can experience art coupled with dialogues from characters they meet along the way. In the Libra of Souls mode everyone can enjoy, experienced players that already played some games from the franchise, and also brand new players. The game is perfect for players that want to play alone because it has the best single-player content in any fighting game out there. Everyone that played Soulcalibur knows about guest fighters, and in the new Soulcalibur VI, there are some interesting guest fighters. For example, Geralt of Rivia, known from the Witcher series. 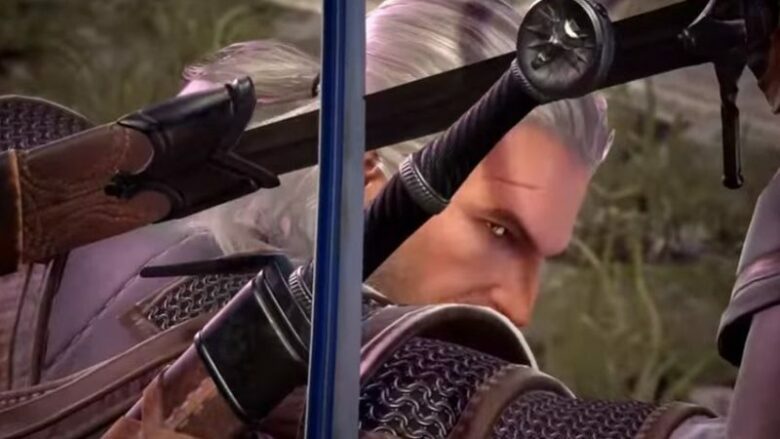 The Witcher was a perfect fit for the game, and they even made a backstory on how he is possible to enter the universe of Soulcalibur. And most importantly they did a great job at making their Geralt exactly like the one from the Witcher series. The actor who performed Geralt’s movements in the Witcher games came to Japan to help them make this character the best they can. And in the end, his posture and the way he looks, and moves were perfect and accurate. The developing team put a lot of love and effort into making this game the best game out there. They committed to making every fighter special, they made distinctive moves, personalities, and style for every one of them. Another thing that is specific for this part of Soulcalibur is the wide range of lighting and special effects provided by Unreal Engine. They wanted the game to devoted to the first Soulcalibur game that was on the Sega Dreamcast. And finally, something that is very important to every gamer all over the world is the compatibility. This game can easily be played on PC, PlayStation 4 and Xbox One, and there are not going to be any compatibility issue. That’s because it has a remarkable game engine that can easily adapt and optimize the game on all systems.